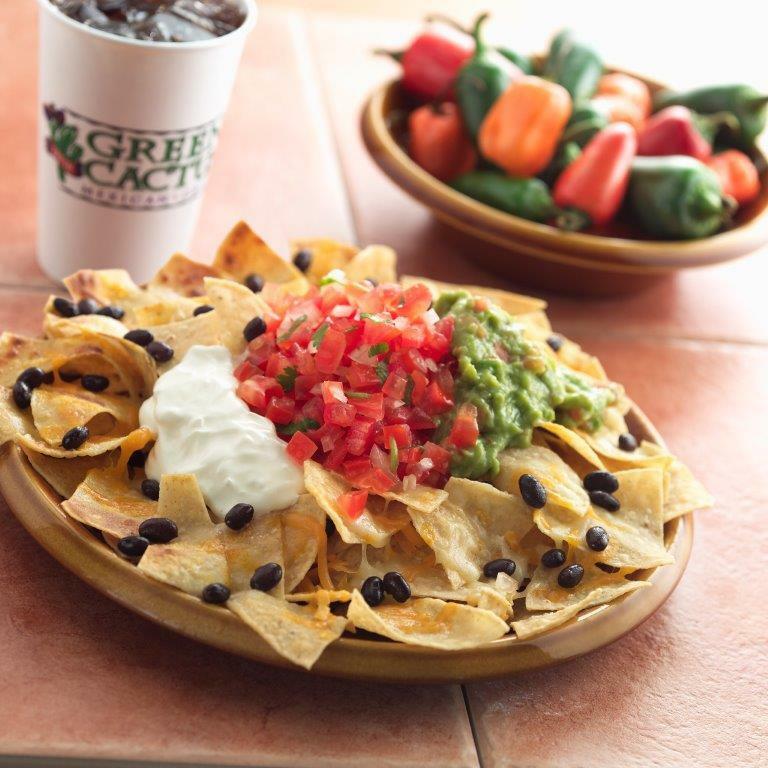 Green Cactus Grill is a family owned and operated nachos restaurant. We are located in Garden City Park. Nachos are fresh corn chips topped with black or pinto beans, sour cream, guacamole, melted jack and cheddar cheese. Green Cactus Grill also offers several other appetizers, including Sombrero and Jalapeño Poppers. Whether you like your appetizers with fresh salsa, Pico de Gallo, tangy sauces or creamy dressings, we customize orders according to your preferences. 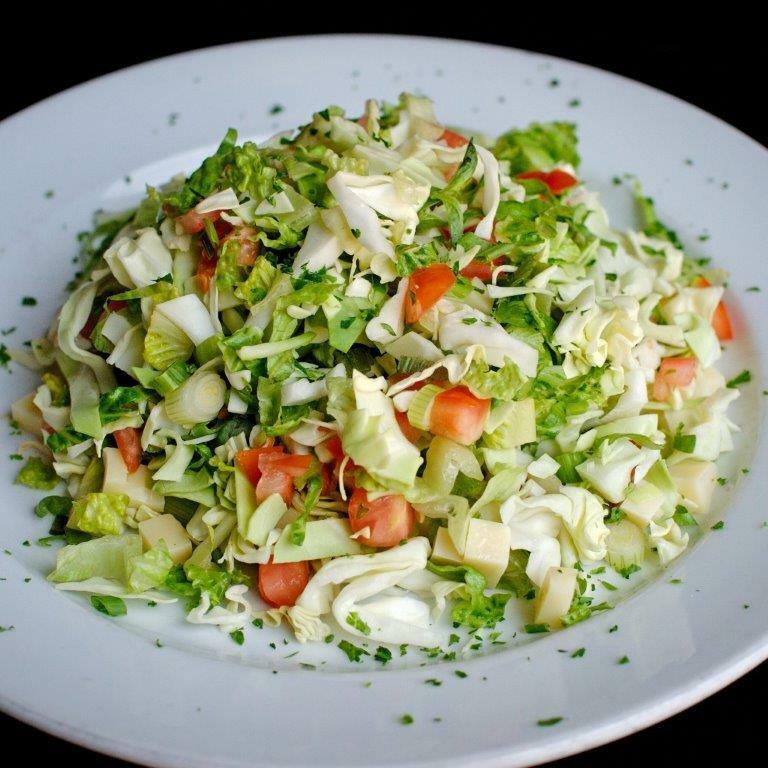 Rest assured that we use only fresh ingredients used to prepare your meals.